Are you sick of taking your PC to a repair shop every time it needs service-only to wait a long time to get it back? 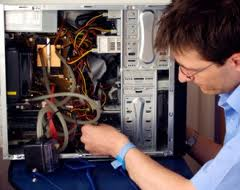 At Quter's Computer Repair & Electronic Installation we understand and share your concerns. 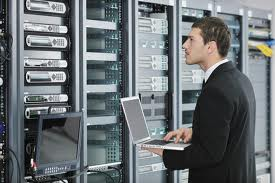 Our trusted computer technicians will come directly to your home to solve your computer issues right on-the-spot. Simply call us to set an appointment time that fits your schedule. We offer same day service in most areas. See our services page for more details on what we can do for you. If your network is giving you problems or you need help planning your next big upgrade or you want to implement and install a brand new system. Give Quter's Computer Repair & Electronic Installation a call, our consultation is free and you can count on us to provide you with a solution tailor-made to meet your specific needs. Our technicians are certified and experienced in all areas of service that we offer. See our services page for more details on what we can do for you. Don't see what you need listed here? Contact Us to find out how we can support your needs.